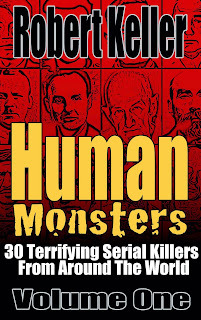 His hero was Andrei Chikatilo, the Soviet Union’s most notorious serial killer. He also loved chess. So Alexander Pichushkin came up with a horrific plan than incorporated his two passions. He was going to outdo Chikatilo’s count of 52 victims. In fact, he was going to kill one victim for every square on the chessboard, 64 in all. Pichushkin committed his first murder in 1992, while he was still a student. But the experience left him sickened, and he swore he’d never kill again. However, by 2001, he’d overcome his inhibitions and stepped up his campaign with a vengeance. Pichushkin started stalking Moscow’s massive Bittsevsky Park. He mainly targeted elderly, homeless men, luring them with vodka then bludgeoning them to death after they became inebriated. The bodies were then dumped in a sewer. But not all of the victims were elderly or homeless. 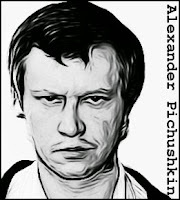 Pichushkin killed anyone he found alone in the park - men, women and children. A massive manhunt was launched for the “Bitsa Park Maniac,” but Pichushkin always seemed to be one step ahead of the police. Pichushkin was eventually caught after he murdered 36-year-old Marina Moskalyova, a co-worker. Moskalyova had told he teenaged son that she was going for a walk in the park with Pichushkin. After the boy passed that information on to the police, Pichushkin was arrested. He quickly confessed, saying that his only regret was that he’d fallen one victim short of his target. 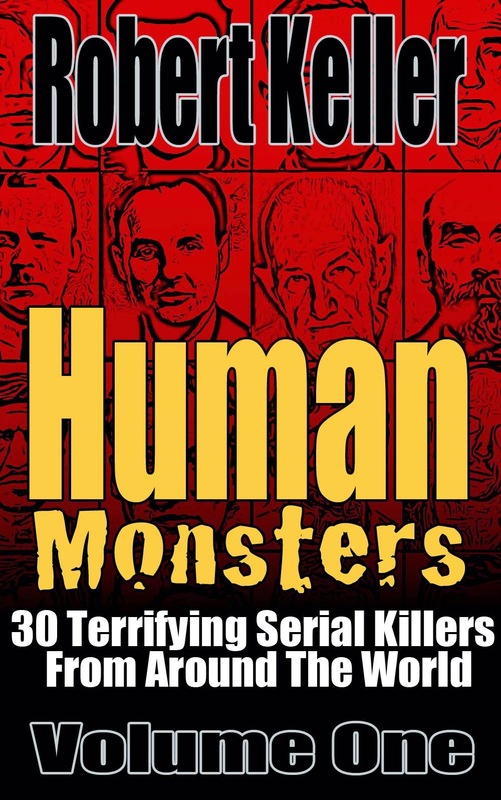 Pichushkin was eventually found guilty of 49 murders (although he claimed 63). He was sentenced to life in prison with the first 15 years to be spent in solitary confinement.